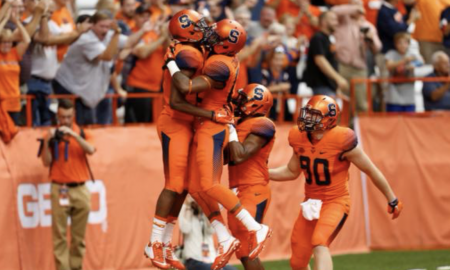 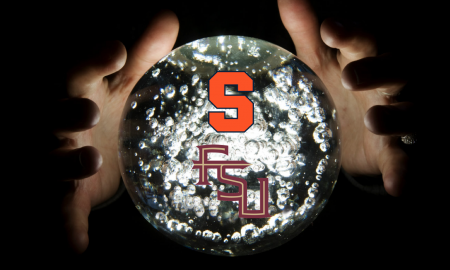 How Should Syracuse Fans Feel After The Florida State Loss? 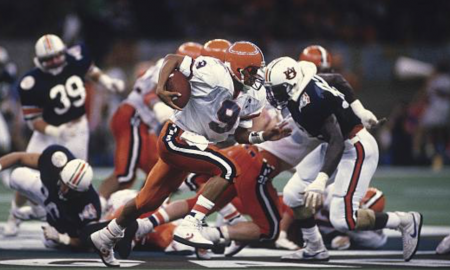 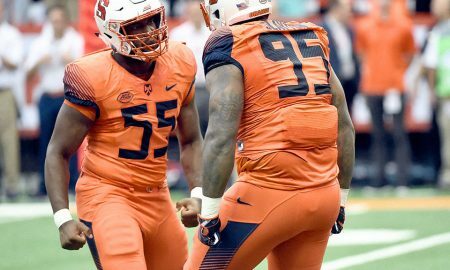 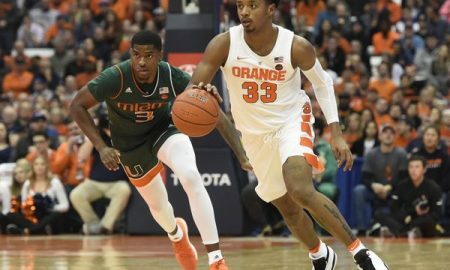 How much of a difference can one player make for the Orange? 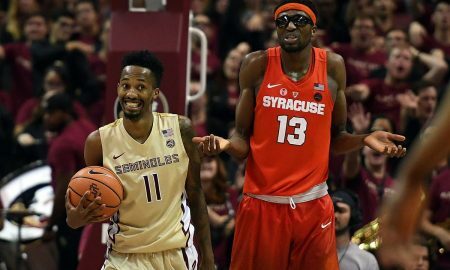 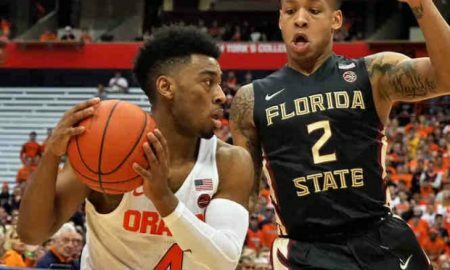 How an ACC without Florida State is still the right move for SU.